Here are some easy, safe and efficient tips to keep your home at a comfortable temperature, no matter what the season. Best of all, you’ll save money too. 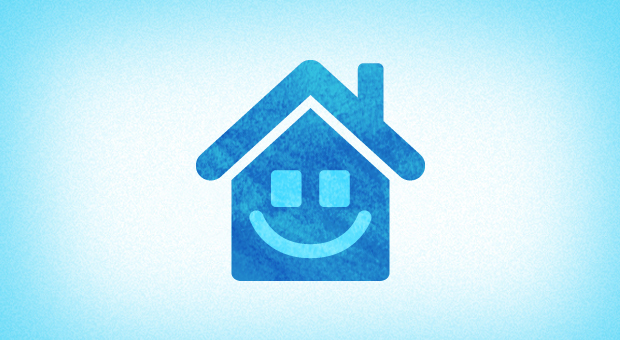 • Set your thermostat 3°C (5°F) lower while asleep or away from home, and save up to 6% on your heating bill. • Use a programmable thermostat that adjusts temperatures according to your schedule. • Install a thermostat with a zoning system to stop heating areas of your home you’re not using. • Try do-it-yourself zone heating by closing doors and heating vents in unused rooms. • Keep curtains and furniture from blocking your heating vents. • Vacuum dust and pet hair out of your warm air registers and cold air returns and make sure that the dampers in your warm air registers are open. • Circulate heat throughout your house with electric ceiling fans. • Keep your basement or lower floors reasonably warm – the heat will rise through to the rest of your house. • Close your chimney damper when not using your fireplace. • Open blinds and curtains during the day to let the sun warm your home and close them at night to keep heat inside. Compared with 5 years ago, Ontarians are already saving about $4 billion in 2012 on their commercial and residential energy bills – thanks to natural gas. But the truth is, this amazing resource can contribute so much more to our prosperity. Our ever-developing economy requires energy that can keep pace – for manufacturing, for industry, and for our homes. As a province, we consume the most power but we also need it to be clean and affordable. This isn’t just a short-term fix that merely fulfills our current needs, but a real solution that can ensure a brighter tomorrow for future generations. To achieve this, natural gas has to play a bigger role in a future-forward, clean energy mix. The province continues with a plan to phase out coal-fired electricity generation by 2014. 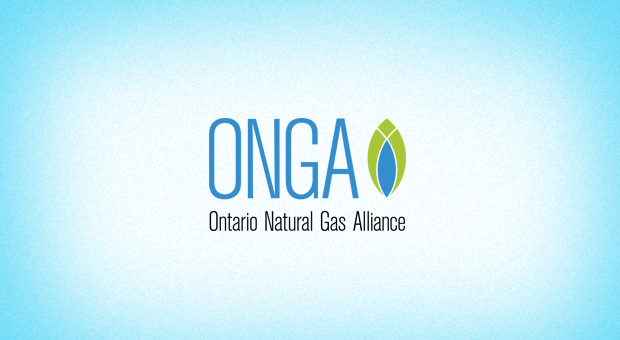 Considering renewable sources like wind and solar only account for 4.8% of Ontario’s supply, the Ontario Natural Gas Alliance wants to realize a vision where abundant, dependable, and flexible natural gas can help fill the gap. On this site, you’ll be able to see why natural gas is the clean and affordable fuel for Ontario. This blog will be the forum where we’ll be able to get into more detail about the myths and realities surrounding the increased use of natural gas. We welcome a constructive, rational discussion, and will be taking any questions you may have about natural gas and the role it plays in Ontario’s energy mix and economy. What do you think Ontario’s energy mix should look like in the coming years? Let us know in the comments below.